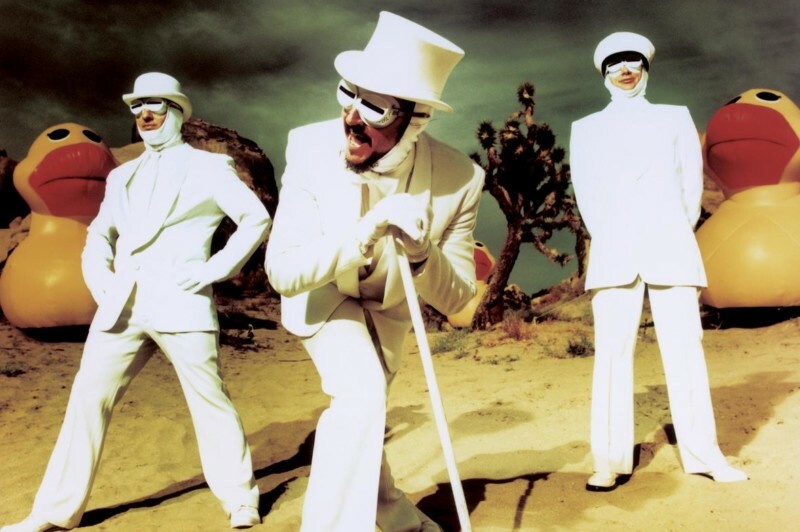 On the eve of Halloween, join Soundcheck and Primus live in The Greene Space for a special early afternoon performance of the new songs before the band takes them to the stage at the Beacon Theater for a sold-out show the following night. This intimate performance will be recorded for an upcoming Soundcheck episode. Don’t forget to come in your best Wonka-inspired costume! Check out Les Claypool’s most recent visit to the Soundcheck studio.